From GroomTox to SnapChat, Millennials are on-trend. And that means cosmetic dermatologists must be also. In this second of two interviews recorded in Dubai during the DASIL conference, Dr. Elizabeth Houshmand talks to host Dr. Todd Schlesinger about the expanding Gen Y population and their unique needs. 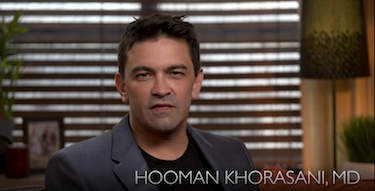 A double board certified cosmetic dermatologist in Dallas, Dr. Houshmand reviews popular procedures for Millennial men and women and offers strategies to meet their needs. What's hot in the cosmeceuticals market? How can clinicians make sense of the various offerings? And what are the best ways to incorporate skin care product dispensing into practice? 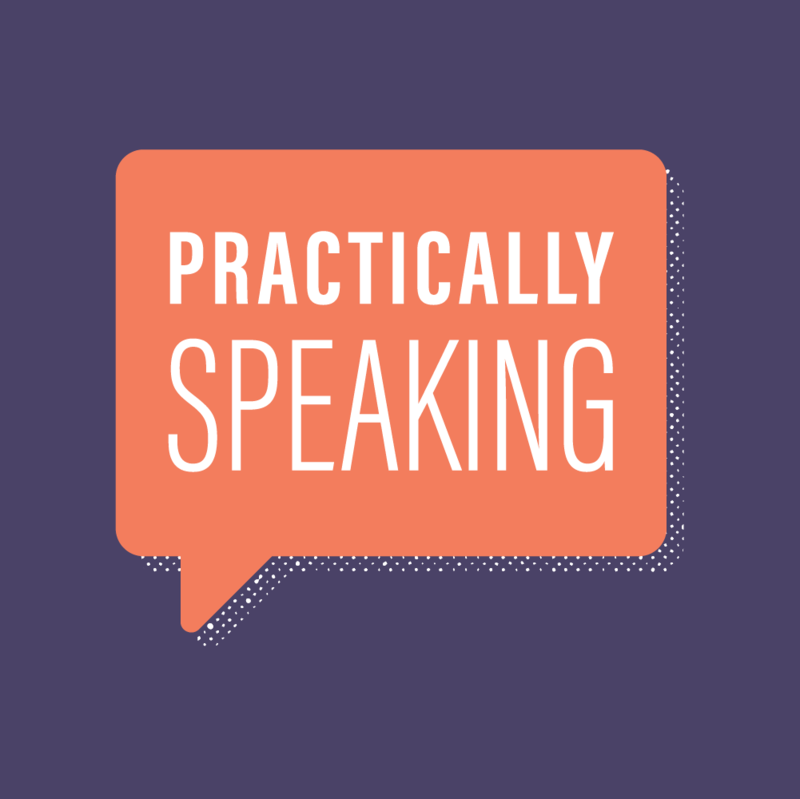 In this edition of Practically Speaking, recorded at DASIL in Dubai, Amy Forman Taub, MD, founder of Advanced Dermatology and skinfo® Specialty Skincare Boutique in Lincolnshire, IL talks to host Todd Schlesinger, MD about the complex and evolving world of cosmeceuticals. How does private practice compare with academic practices? In this edition of Practically Speaking, Dr. Brooke Jackson talks about her career path with Dr. Schlesinger, a private practice dermatologist and researcher in Charleston, SC. Dr. Jackson discusses the events that prompted her career changes and the lessons she has learned along the way. She also shares observations on the specialty overall and insights for helping dermatologists-in-training prepare for success. Dr. Jackson, a frequent lecturer, is currently head of Skin Wellness Dermatology Associates in Durham, NC, where she lives with her husband and three children. In the premiere edition of Practically Speaking, host Todd Schlesinger, MD speaks with Hassan Galadari, MD of the UAE about the range of fillers and filling tools available outside the US. How do the offerings differ around the world, what can US dermatologists learn from the colleagues, and when may new options come to America? Listen to find out. Host Todd Schlesinger, MD talks to guests about significant issues in the practice of dermatology today. Drawing perspectives from across the country and around the globe, this interview-based series offers insights into all facets of patient care and practice growth.